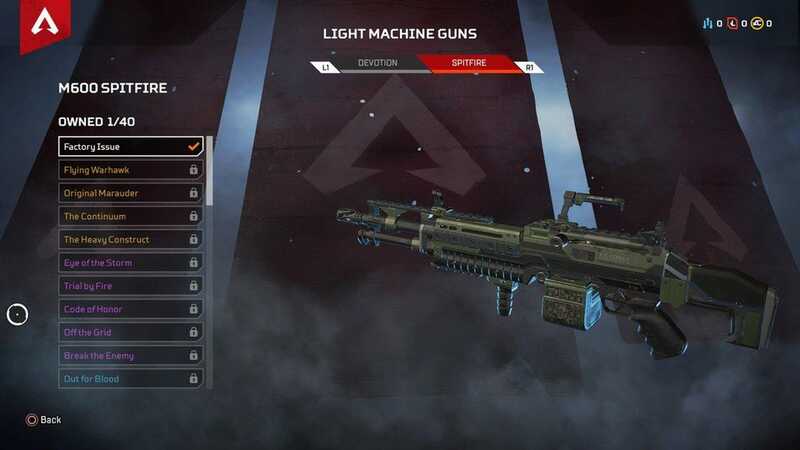 Apex Legends is out here breaking records every other day or so, and I am pulling myself away from it to write this list that I knew I was going to have to write at some point, and that I knew would be controversial. 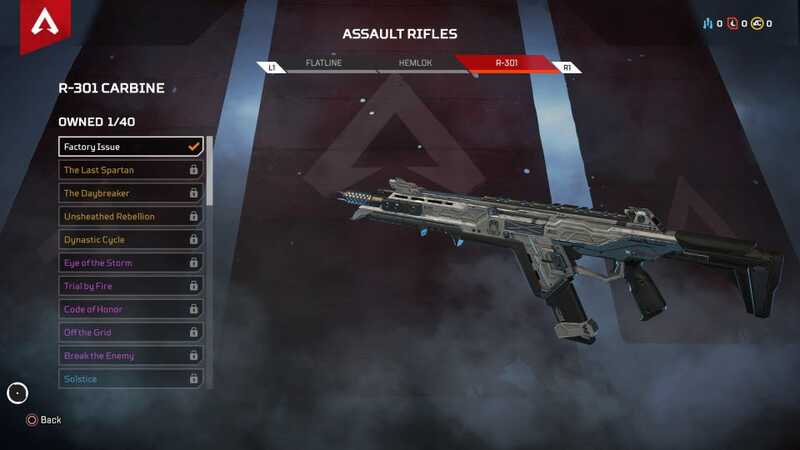 Part of the reason Apex works so well is its gunplay, and namely that a solid chunk of its weapons are all…pretty good and relatively balanced, which is kind of unusual in the space. But even if that is largely true, some are better than others, and it can be hard to know exactly what to swap for what in the wild, which is where this list comes in. I’ve compiled this top five list from A) a zillion other tier ranking lists I’ve read, B) keeping track of what streamers/pros are using the most, and C) my own personal preference from playing over the past week. A lot of this is highly subjective, so if you like a gun, use it! No one is stopping you. I have kept off the .50 Cal and Mastiff “superweapons” off the list because those are specifically designed to be rare and OP, so I don’t think they should count here. The Alternator may be the most common to find SMG, but if you can get your hands on an R-99, this thing absolutely shreds. 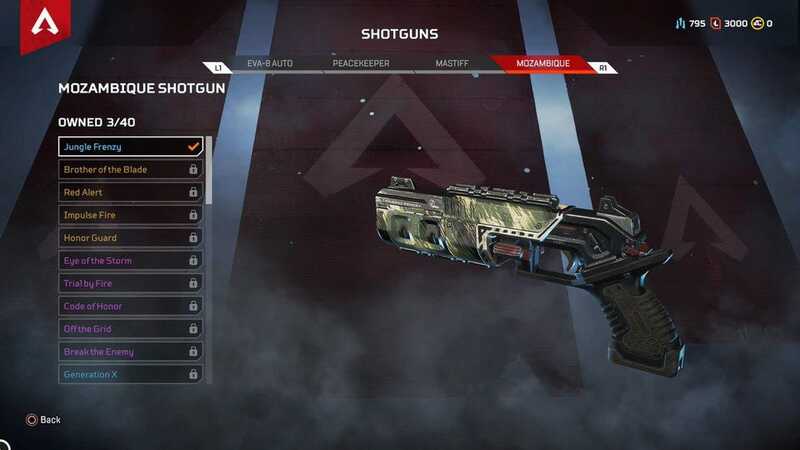 Outside of a certain shotgun which will find itself onto this list later, there’s nothing I’d rather have in a close range fight, and once you get an extend mag on this thing, there shouldn’t be anyone you can’t drop if you fight well. If we’re going with “best-all around” then the R-301 here is probably my favorite pick. It’s good at medium range, but a solid pick for near and far battles as well, particularly once you get it fully kitted up. It’s also one of the only auto rifles that uses light ammo, which is its own kind of useful, depending on context. 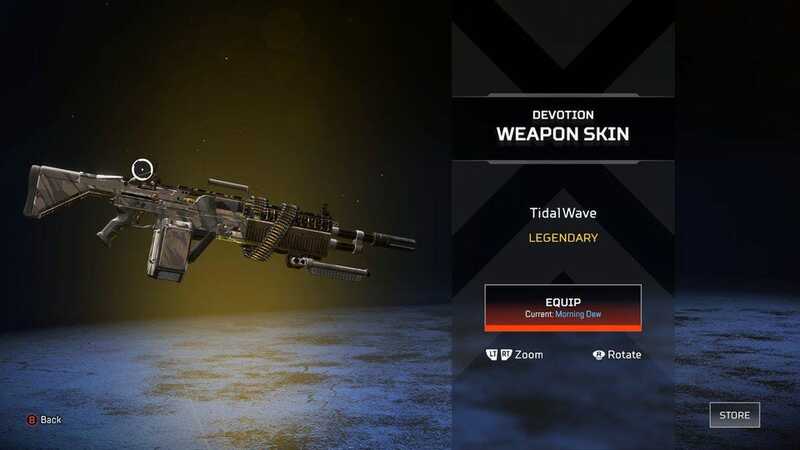 I know some people like Devotion in the LMG camp, but I don’t like the spool-up time required until you get the attachment, and Spitfire has none of that. 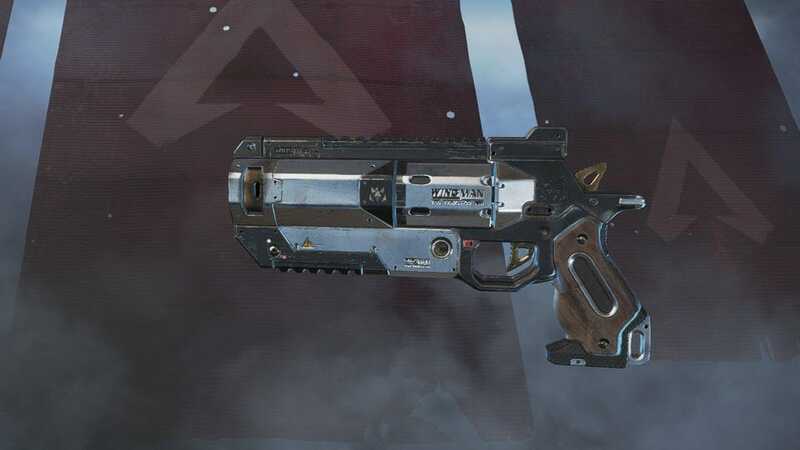 I like Spitfire because once you can get a decent extended mag on it this thing can hold an insane number of rounds, and in a game like Apex with very, very long time to kill, having to go forever before reloading is a big advantage in many encounters. The Wingman would be a shoe-in for #1 on this list…if we were talking about PC only. While the gun is still good on console, I don’t think it’s quite as insane as it is on PC where you can watch people rack up 33 kill games using it and only it the entire time. The thing does big damage at close and medium range, and if you’re accurate, even a long ways off. Combine that with its armor piercing mod and it’s game over if you land your shots. 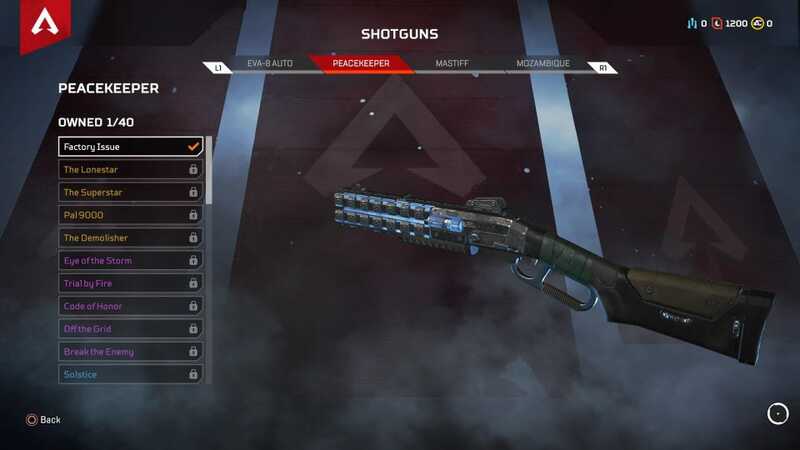 Peacekeeper is simply a must-have for any close quarters fight, especially once you can get the mod that keeps its spread tight together, making it a solid pick even at medium range firefights, which you wouldn’t expect from a shotgun. 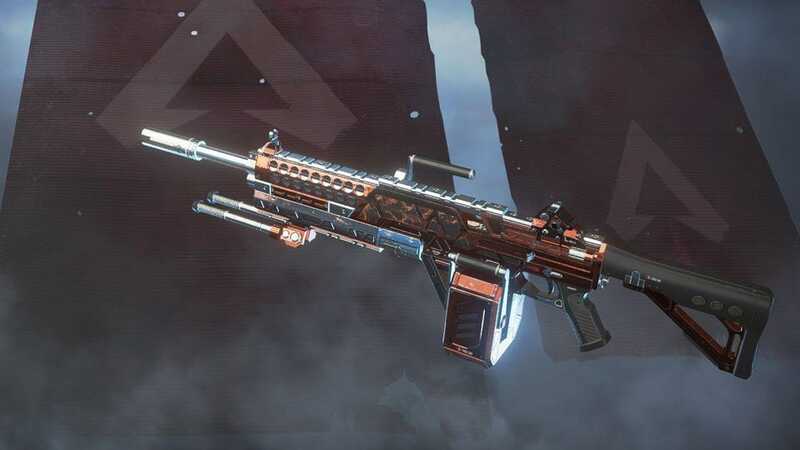 And given how many encounters in Apex do end up coming down to close quarters fights, I think Peacekeeper is the most important, overall best weapon in the game right now that doesn’t arrive golden from a supply drop. Literally scooping up shotgun shells in your hand and throwing them at someone. In a game that has balanced most of its weapons pretty well, Mozambique is uniquely terrible to the point where I have to wonder if anyone ever actually used it during development when it was put in the game. Some guns are supposed to be bad like the starter pistol, but Mozambique feels so bad that it might actually be bugged. We’ll see what future balance patches bring.